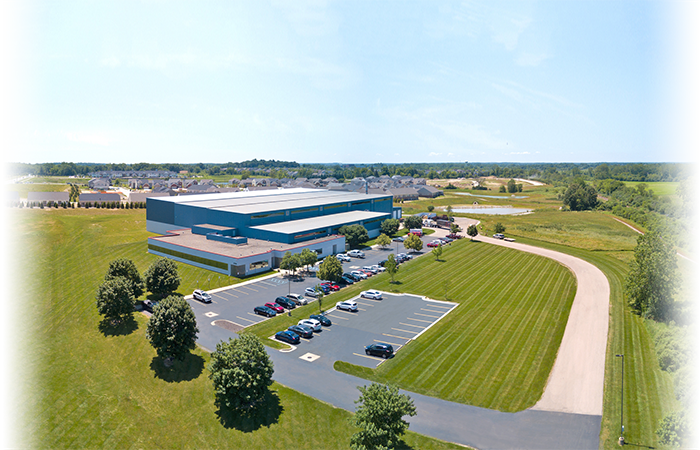 The growth and commitment that led to the creation of UBE's manufacturing and support facility in Ann Arbor, Michigan, began back in 1978. 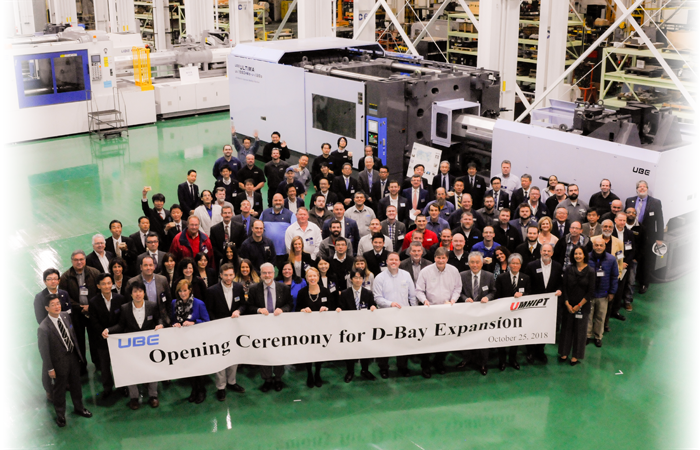 In October 2018, our Ann Arbor Ml facility completed its D-Bay Expansion of 21,000 square feet, bringing our total square footage to 94,500. 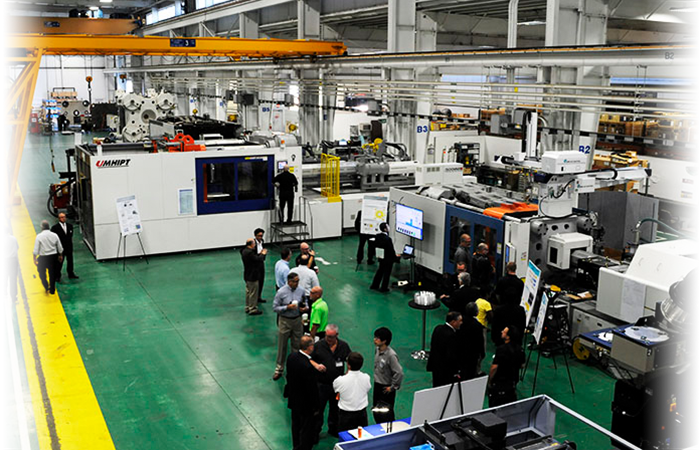 UBE MACHINERY is the recognized World Leader in the production of Injection Molding Machines, Die Casting Machinery and Extrusion Presses. From design engineering to special build to support after installation, you can rely on UBE's dedicated team to provide the complete package of state-of-the art technology and professional knowledge. UBE Machinery is the recognized World leader in the production of Large Injection Molding Machines, Die Cast Machinery and Extrusion Presses. UBE Machinery provides Service and Parts Support 24 Hours a Day, 7 days a Week, and 365 Days a year from our facilities in Ann Arbor, Michigan. 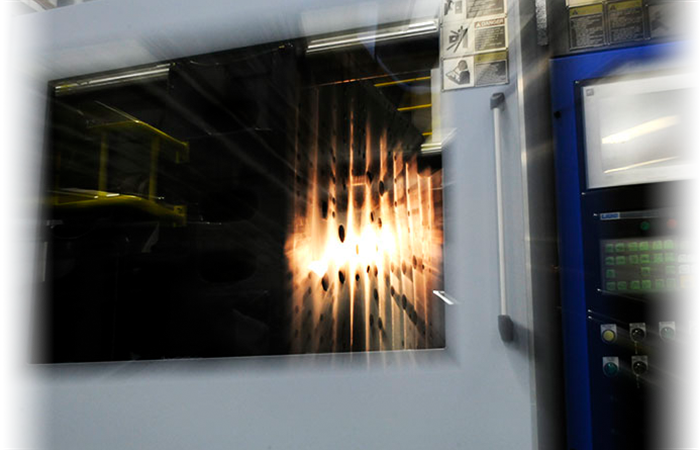 UBE Machinery also provides Training Programs, Machine Rebuilds, Retrofits, and Upgrades. 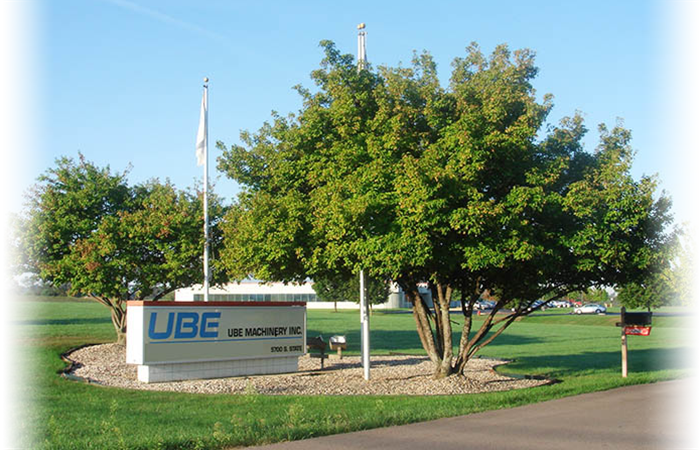 UBE Machinery North America's Main facility in Ann Arbor, Michigan provides Machine Building, Parts, Service, Training, and Engineering for the United States and Canada. UBE Machinery Mexico in Irapuato, Mexico serves Mexico. UBE Machinery also maintains a service office in Kentucky. Copyright(C) UBE Machinery Inc. All Right Reserved.